We've had a huge weather contraction this last week. Its amazing this week, but last week was freezing. We had strong winds and a lot of rain, so I've been thinking of my winter wardrobe. My mission for this Winter is to look a lot cuter than last Winter and so, I'm going to be getting prettier and more stylish Winter coats to keep me going. 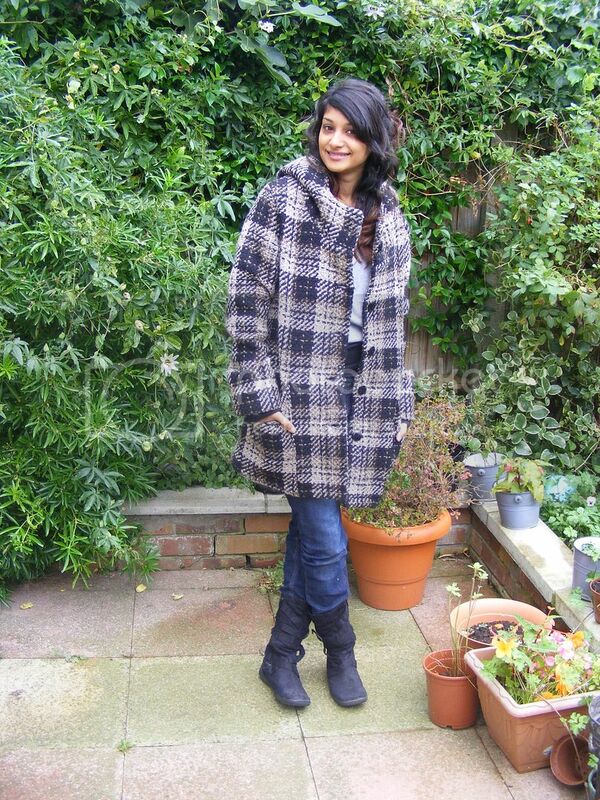 I was sent a coat from Element and it's guaranteed to keep me warm during the colder months. Element Eden Coats are designed to keep you warm and comfortable, and to protect you against the Elements.Having a look at the collection, it's clear that the pieces are all so classic, yet stylish at the same time. I chose the Helena coat and absolutely love it. It really is so warm and the hood is fur, so will definitely keep me warm. 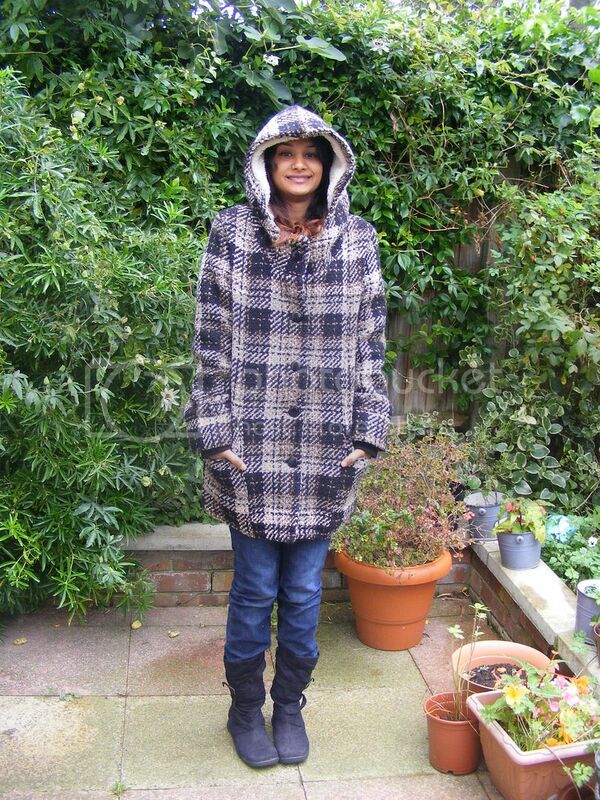 With British winters being both very cold and very wet, this coat will definitely keep me all cosy inside. It's really comfortable and I loved be that bundled up. These coats are available now! I'm obsessed with finding the perfect coat! It's something you'll be wearing everyday for 9 months of the year (if you live in the UK lol) so it's important to get right. Generous and comfy! You should be well in this. I love! do you get any like this in mumbai? Such a cute coat; that'd be perfect for right now since it recently got really cold here lol. Love love love that coat, so perfect for snuggling. A good coat is such a necessity - and this one is gorgeous (so it's an added bonus that it looks good too!). I was very unprepared for the unexpected cold that just kind of burst in last night, and was in the city wandering around like an idiot in a cardigan with a tank underneath - whoops! Definitely need a good and cute jacket - I live in North Face jackets, which are functional, but a little less fashionable. I love your winter coat <3 I didn't buy a new one this year.. although I think next year I will be doing the same! That looks like a cosy coat! I'm still looking for a good one. I maybe want a cape, haven't decided yet! You look so cute! I get obsessed with coats and I buy them all the time...oops!